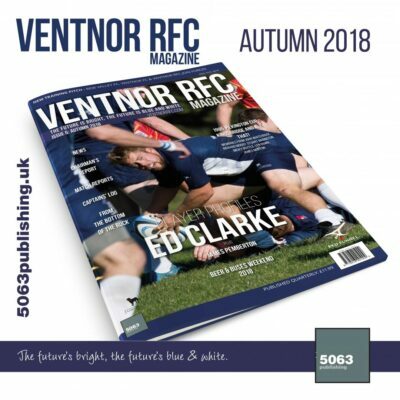 Ventnor 1XV first win of the season has come in a form they did not want. 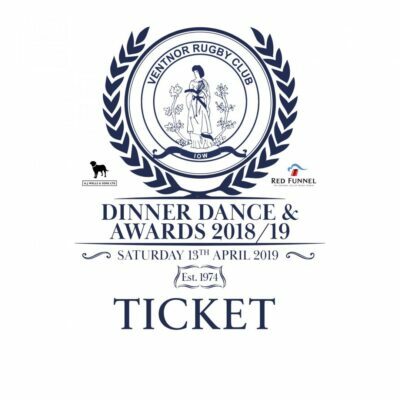 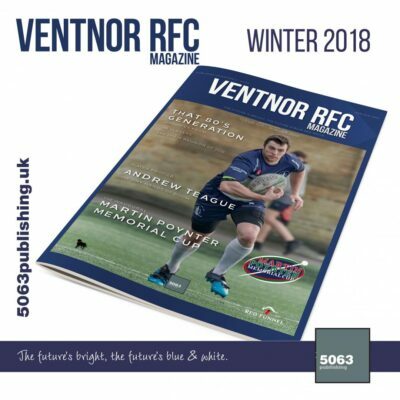 Unfortunately, Winchester 2XV failed to travel to Watcombe Bottom, citing lack of available players despite fielding a 3XV elsewhere, handing Ventnor a Home Walkover Over (HWO). 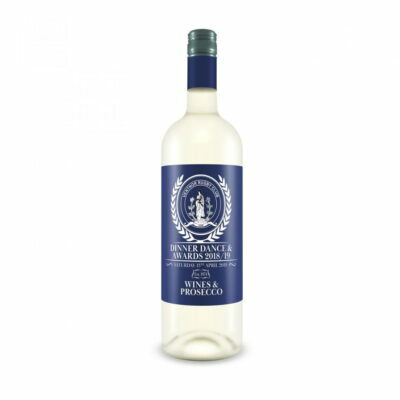 The island team now receive 5 league points, equivalent to a bonus point win. 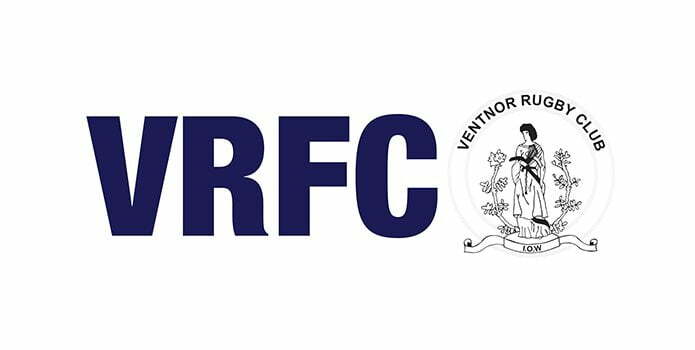 Ventnor 1XV travel to Romsey 1XV next weekend whilst Ventnor 2XV are at home to Fordingbridge 2XV – kick off at 3pm at Watcombe.